Zodiac Pendants for MenThere are 17 products. 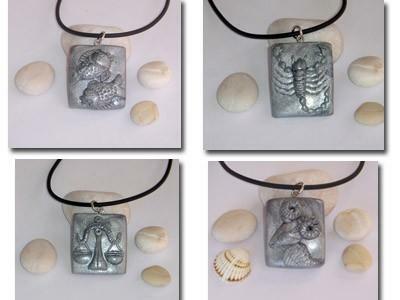 Zodiac pendants for men are handmade pendants for men with 12 different Zodiac signs. If you would like to present your boyfriend, a friend, a father, a co-worker or any other man, who value practical and useful gifts a really special handmade gift, you can give him unique and original, handmade Zodiac pendant for men.